Looking for a mobile home park, mobile home community, manufactured home community, multi family housing? 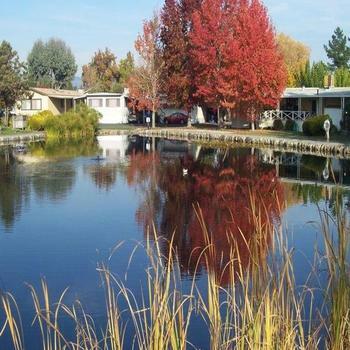 MobileHomeParkStore.com has 16 mobile home parks near Rohnert Park. Spread among 37 acres, Rancho Feliz is an inviting refuge from urban life. Once inside the park a visitor encounters extensive landscaping, wide streets, large homesites, greenbelts and cul-de-sacs that are features of the Rancho Feliz community.